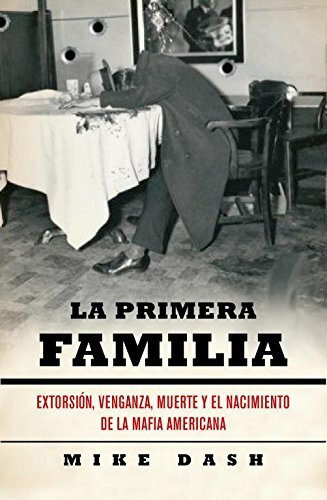 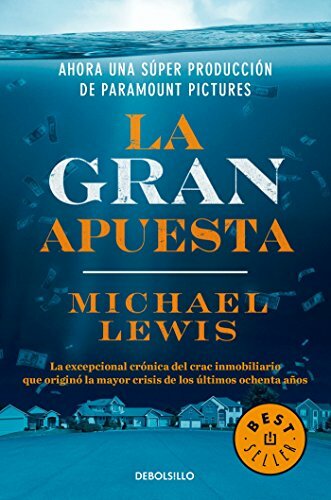 9786073138888 | Debolsillo Mexico, May 10, 2016, cover price $11.95 | About this edition: La excepcional crónica del crac inmobiliario que originó la mayor crisis de los últimos 80 años. 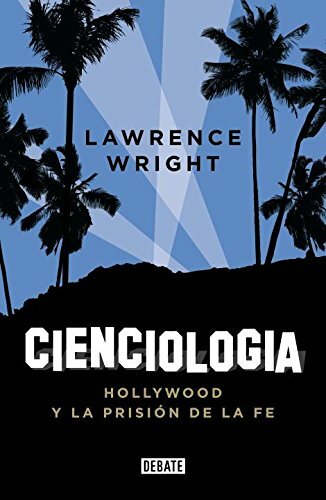 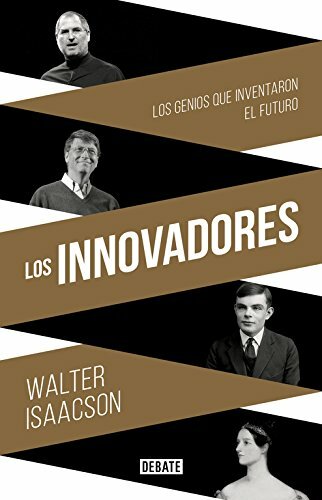 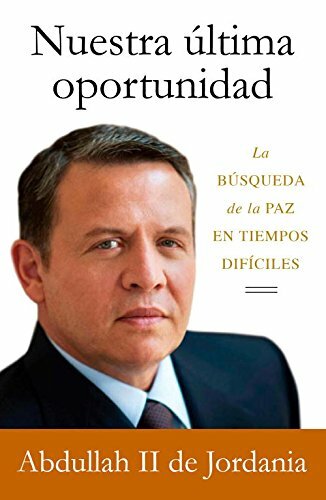 9788499924663 | Italian edition edition (Debate Editorial, October 16, 2014), cover price $33.95 | About this edition: Â­Â­Â­Tras su extraordinaria biografÃ­a de Steve Jobs, el nuevo libro de Walter Isaacson cuenta la fascinante historia de las personas que inventaron el ordenador e internet; Los innovadores estÃ¡ destinado a convertirse en la historia definitiva de la revoluciÃ³n digital y en una guÃ­a indispensable para entender cÃ³mo sucede realmente la innovaciÃ³n. 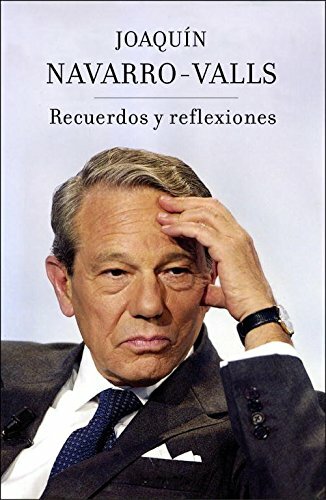 9788499922812 | Debate Editorial, January 28, 2014, cover price $23.00 | About this edition: Â¿QuÃ© se esconde detrÃ¡s de la Iglesia de la CienciologÃ­a? 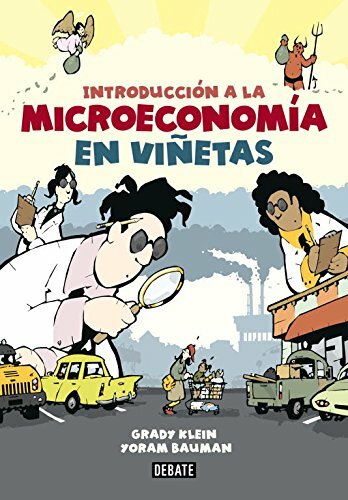 9788499923017, titled "IntroducciÃ³n a la microeconomÃ­a en viÃ±etas / The Cartoon Introduction To Economics: Microeconomics" | Italian edition edition (Debate Editorial, June 6, 2013), cover price $24.95 | About this edition: La introducciÃ³n a la economÃ­a mÃ¡s fÃ¡cil, provechosa y divertida que se pueda leer. 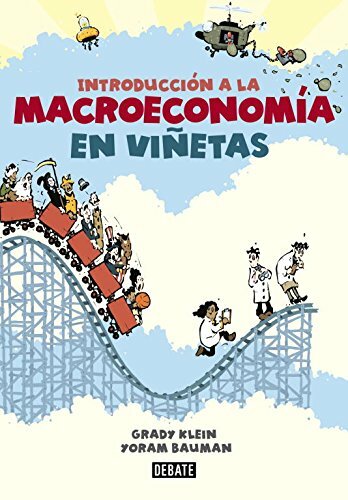 9788499923024, titled "IntroducciÃ³n a la macroeconomÃ­a en viÃ±etas / The Cartoon Introduction to Economics: Macroeconomics" | Italian edition edition (Debate Editorial, June 6, 2013), cover price $24.95 | About this edition: La introducciÃ³n a la economÃ­a mÃ¡s fÃ¡cil, provechosa y divertida que se pueda leer. 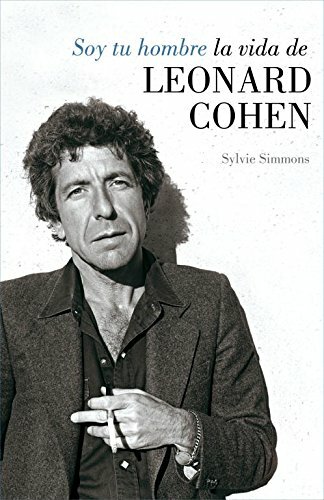 9788426419194 | Italian edition edition (Lumen Editorial, October 4, 2012), cover price $37.95 | About this edition: Cuando aÃºn era un adolescente, Leonard Cohen se asomÃ³ un dÃ­a al balcÃ³n de su casa en Montreal cerca de un parque, y oyÃ³ unos acordes de guitarra. 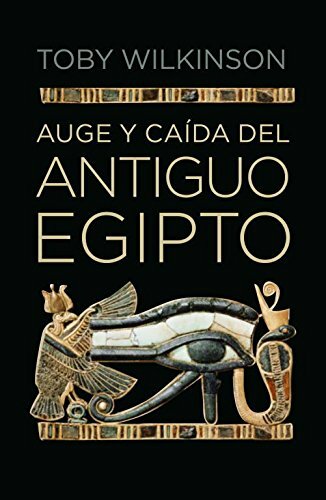 9788499920177 | Italian edition edition (Debate Editorial, September 1, 2011), cover price $48.95 | About this edition: La historia del antiguo Egipto y la extraordinaria civilizaciÃ³n que floreciÃ³ en los bancos del Nilo es una historia increÃ­ble repleta de acontecimientos excepcionales. 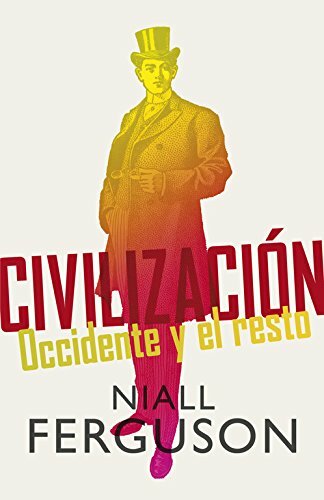 9780307392831 | Debolsillo Mexico, May 5, 2009, cover price $11.95 | About this edition: Nápoles es la ciudad más violenta de la Unión Europea. 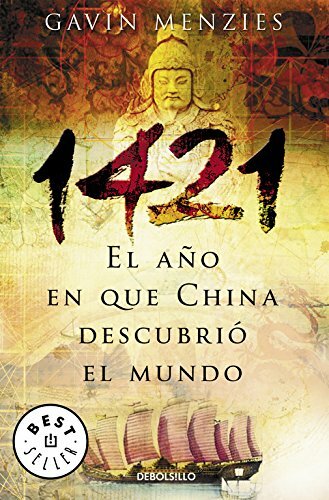 Argues convincingly that a fleet of huge, five hundred feet long Chinese junks built from the finest teak sailed under the direct orders of Emperor Zhu Di on the 8th of March, 1421, beginning a two-year voyage, during which time the ships would reach Australia 350 years before Cook, discover Antarctica, land in the Americas 70 years before Columbus, solve the problem of longitude 300 years before the Europeans, and circumnavigate the globe a century before Magellan. 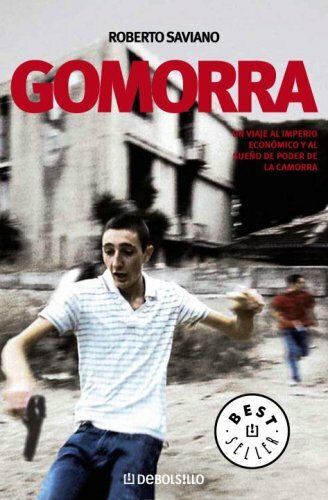 9788497935081 | Italian edition edition (Debolsillo, February 28, 2006), cover price $13.95 | About this edition: Argues convincingly that a fleet of huge, five hundred feet long Chinese junks built from the finest teak sailed under the direct orders of Emperor Zhu Di on the 8th of March, 1421, beginning a two-year voyage, during which time the ships would reach Australia 350 years before Cook, discover Antarctica, land in the Americas 70 years before Columbus, solve the problem of longitude 300 years before the Europeans, and circumnavigate the globe a century before Magellan.